Motema Records have really solidified themselves amongst the finest purveyors of contemporary jazz and world music. Responsible for introducing luminaries including Gregory Porter, Marc Cary and Gerald Clayton to the masses, Jana Herzen can now add Deva Mahal to her label’s indelible list of world-class talent. And what a talent they have found in Mahal. Daughter of blues legend, Taj Mahal, Deva was raised in Hawaii before her unwavering passion for music saw her journey to study theatre at Southern Oregon University and then jazz & vocal performance in New Zealand before ultimately moving to New York to pursue her career in music. She has graced stages from Carnegie Hall to North Sea Jazz Festival and Montreux Jazz Festival and toured extensively with New Zealand’s soul/dub band, Fat Freddy’s Drop. 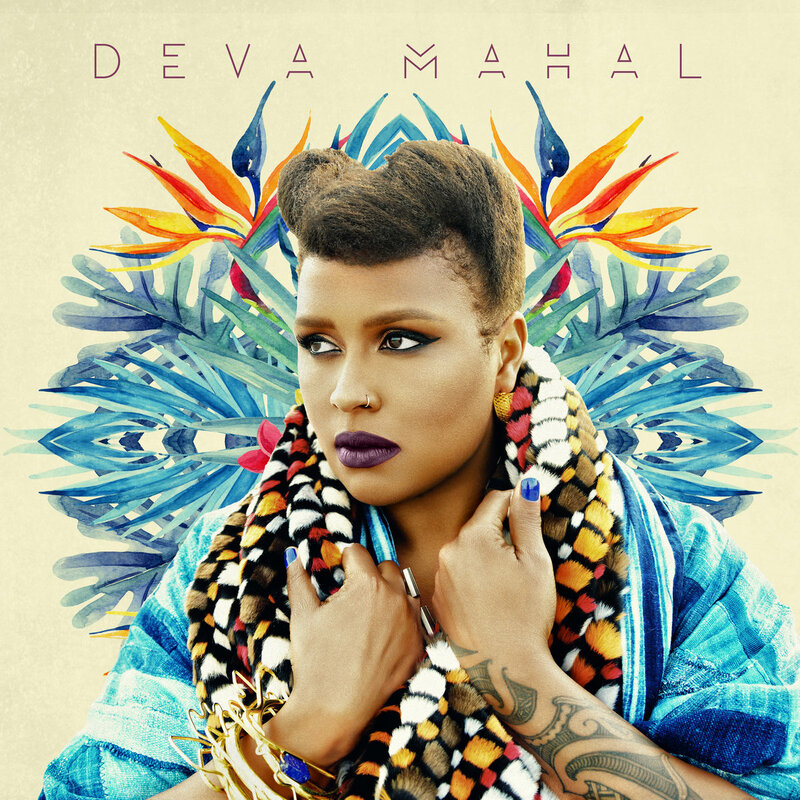 ...Which brings us nicely to Deva Mahal’s self-titled debut EP which showcases Mahal’s exciting blend of soul music rooted in blues with a splash of southern gospel for her debut EP. The three tracks here act as the perfect teaser for the release of her upcoming album, ‘Run Deep’, currently scheduled for a 2018 release: beautifully written, beautifully arranged and beautifully sung... Deva Mahal has already knocked on the door of 2017 but for 2018 she’ll be kicking the door down.